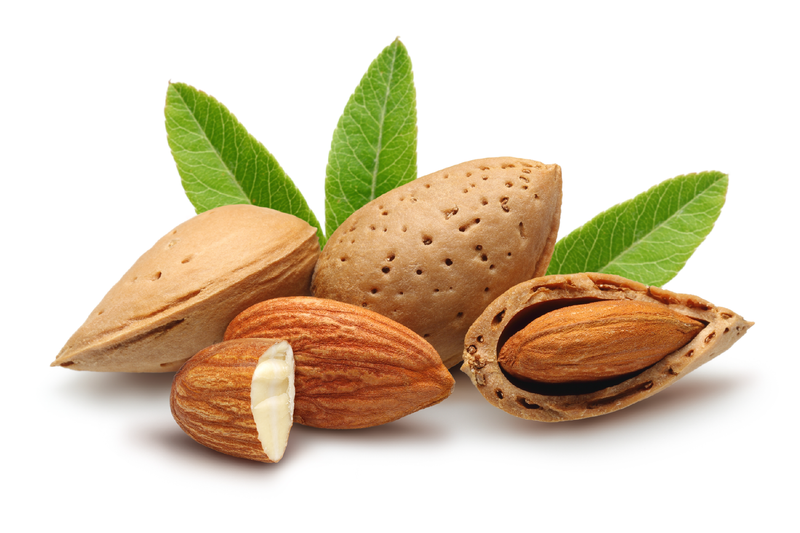 Sweet almond oil is obtained from the dried kernel of the almond tree. The appearance of our refined almond oil is a clear light yellow liquid. It is considered a lightweight oil which is known to be rich in vitamin A, E, and B as well as Oleic (C18:1) and Linoleic (C18:2) essential fatty acids. Cold Pressed and Refined and perfect for all of your cosmetic making products. Try it from this company, you won’t be sorry I promise. 1.) It glides easily onto your skin & taking only seconds to moisturize your entire body. 2.) It NEVER leaves your skin feeling OILY, instead my skin feels extremely soft & moist! I’m so glad I tested my theory about using this in the shower to hold in moisture instead of using creams (taking far too much time to apply, and then vanishing), because no longer would I voluntarily go without it. I haven’t wanted to try other brands of Almond Oil because this company makes, what I enjoy about it, to perfection! Just got back from a trip to Mexico and I would always peel. Started using this almond oil on day one after my shower and haven’t peeled yet. I HATE anything greasy but this soaks in my skin so fast, after 5 min it just feels soft. I use it daily on my face and it has actually cleared up my skin. A 16 oz bottle lasts me almost a year. I threw out all my chemical filled lotions any only use this. If I can’t pronounce the ingredients, it doesn’t go on my body. Mixing it with shea butter for a nice soft cream that goes on well on my whole dam body! Used this oil to make a shea butter cream and it came out very soft and cream. The oil is very pure and i will use it again in the future to make other products. Shea Butter has been a great blessing in my life and to help with my dry skin. Made lotions and creams and it came out very good with this oil. Very moisturizing and rich in quality. I will definitely buy this oil again for my products. Mixes very well with the shea butter from mudfarm. I had no problem getting a hold of these guys and ordering and getting my products the same day. Quality is top notch. Used this oil to make my moisturizers and hair products which turned out very amazing in quality. The oil is extremely premium in quality and so is the shea butter i am using to make this stuff. Click the button below to add the Almond 100% Sweet Carrier Oil to your wish list.